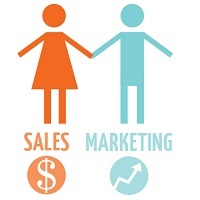 The ultimate aim for every organization is to increase the sales graph. For this innovative marketing strategies are developed and implemented. Many companies have developed dedicated Sales/ Marketing Departments to carry-out the marketing functions effectively. We understand that Sales & Marketing Professionals need to have a good communication and convincing power along with the required qualifications. We are in contact with the candidates who possess such skills. We capably undertake hiring for profiles such as Sales Engineers, Sales & Marketing Professional, Team Leader, Sales Manager, Marketing Head, etc.